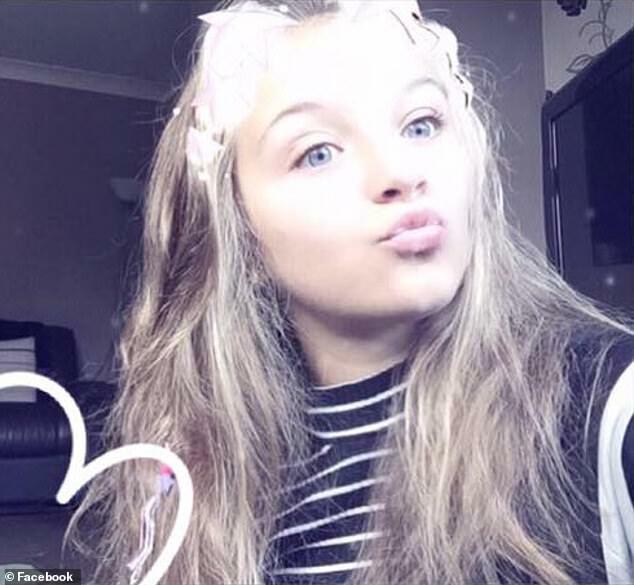 A 'bullied' 12-year-old hanged herself in her bedroom after posting a picture on social media of her foot with 'RIP' written on it. An inquest into her death heard her social media activity had been ramped up to 'intense' levels which led her to be 'emotionally overwhelmed' before her suicide. 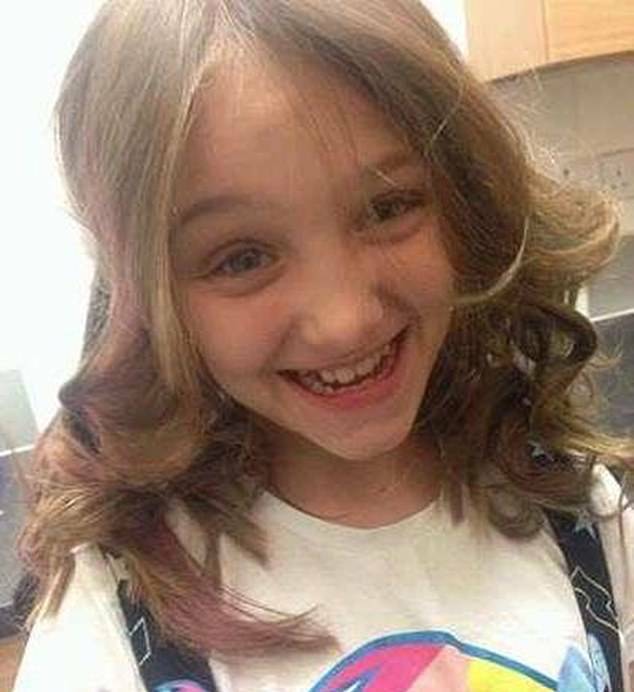 The hearing was told that Jessica's friends knew she had previously self-harmed, but never told her parents or teachers at Penketh High School. 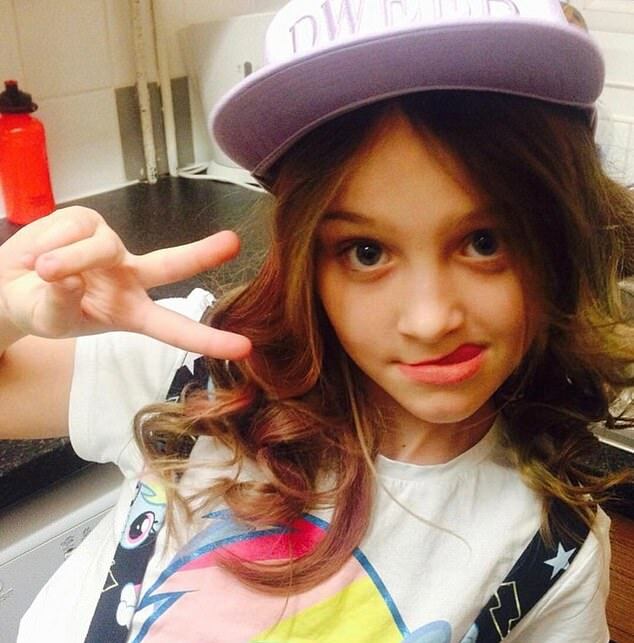 A police inquiry revealed there had been an incident 'relating to Jessica being bullied at school' in April 2016. 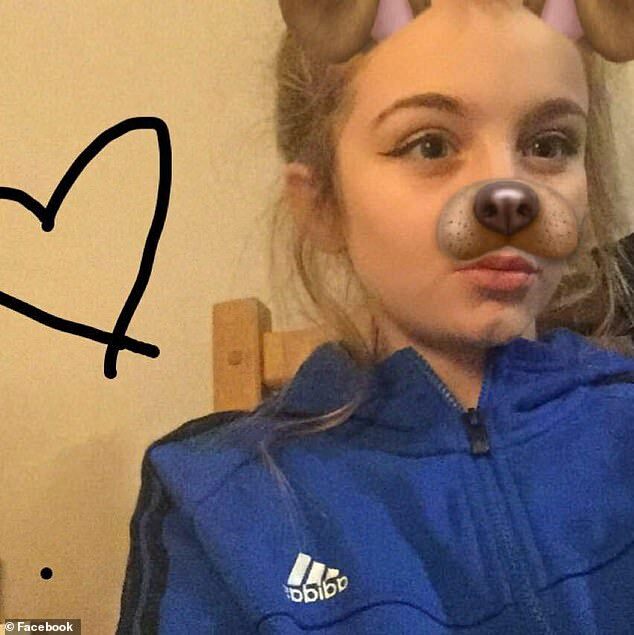 When quizzed by police, Jessica's friends denied she was bullied and said she 'gave as good as she got'. The British government has warned social media giants such as Facebook and Instagram they'll be hit with multi-million pound fines if they fail to rid their platforms of harmful content. UK ministers are planning to launch a tech regulator that can impose the penalties on the firms for failing to delete posts that promote suicide or self harm. Jessica's teachers told the inquest that she loved her father, Christopher Scatterson, but a lot of the domestic chores fell upon her and she was worried about his emotional health. All admitted there had been incidents of name-calling and fall-outs between Jessica and her friends, but denied it was bullying. Jessica's mum Rachael Warburton told the inquest she spoke to her daughter following a 'chance encounter' a few weeks before her death. She said Jessica looked shocked to see her mum, who she was estranged from. Mrs Warburton said the pair would communicate through social media, letters and Jessica's friends. 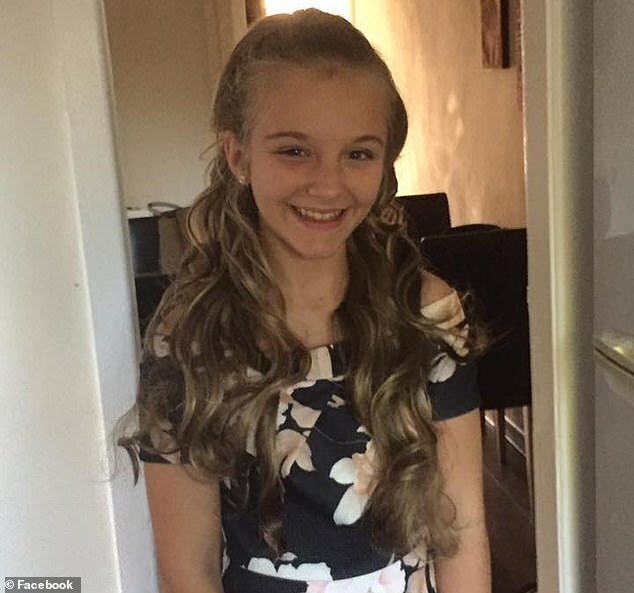 Mrs Warburton said Jessica told her that 'she was mocked by friends because she did not have a mother,' but added 'Jessica did not appear to be bullied by anybody. She seemed happy with her friends and it appeared that she had a close bond with her friends. 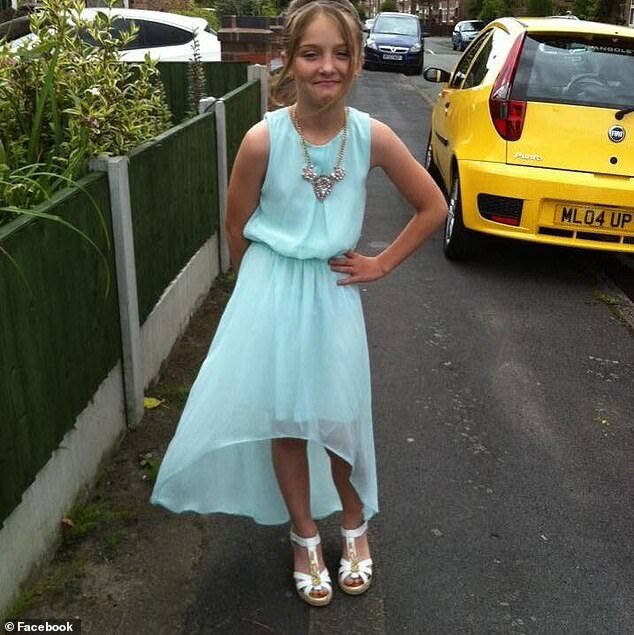 The coroner said it was clear the schoolgirl 'must have felt emotionally overwhelmed at the time she took her own life'. On the night of her death, police were called to her home after receiving calls from Jessica's concerned friends. Officers woke her father Christopher by shouting towards an upstairs window, before hearing a 'loud scream' from inside the house. Jessica was treated by paramedics at the scene but she was pronounced dead after arriving at hospital.